Northumberland is in the running as the Best UK Holiday Destination at the prestigious British Travel Awards 2018. Having gained silver for the last 4 years, thanks to public votes this year we really want to go for gold! We’ve put together our top reasons which we hope will inspire you to vote for Northumberland. Northumberland is famous for it’s beaches and it is not hard to see why! Throughout the year many visitors flock to the Northumberland coast to spend the day by the sea. Here’s our top 10 reasons why Beach life in Northumberland shore is perfect…..
• Over 30 miles of stunning coast in Northumberland, making it a spectacular place to live and visit. • The stretch of coastline between Berwick upon Tweed and Warkworth is a designated Area of Outstanding Natural Beauty with tranquil islands, wide beaches, marshes and salt flats, coves and cliffs to explore. • Feel the sea breeze as you cycle on the North Sea Cycle Route and Coast and Castles. • Northumberland’s coast is a giant adventure park where you can enjoy adrenaline-pumping sports like coasteering, kite and wind surfing. 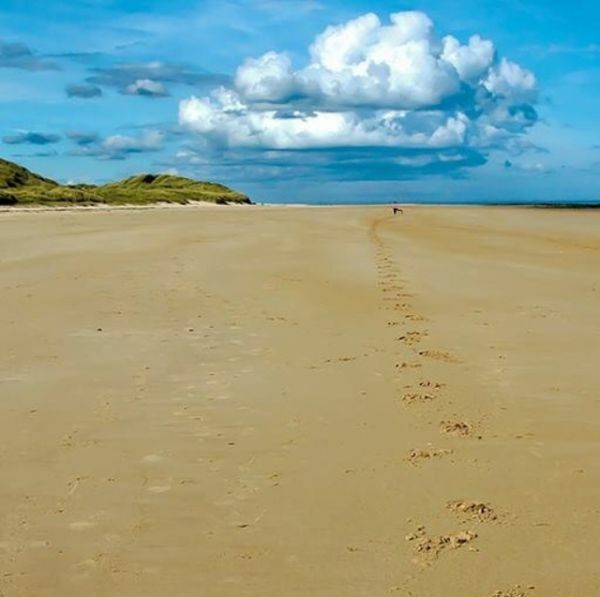 • Dogs love Northumberland and Northumberland loves to welcome your 4-legged friends, with the vast majority of beaches open to dogs and responsible owners all year round. • Visitors and locals love exploring the rock pools, discovering wildlife such as crabs and star fish. 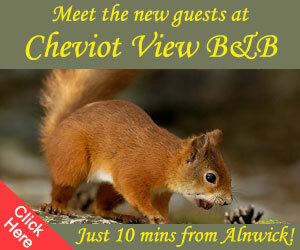 • A great place to spot wildlife with puffins, seals, and dolphins. • More castles than any other county in England. Many of these castles including Warkworth, Bamburgh and Lindisfarne stand guard over the dramatic coastline. • Stride out along the Northumberland Coast Path, a dramatic section of the North Sea Trail, hugging the coastline for 64-miles from Cresswell in the south to Berwick-upon-Tweed in the north. • The Holy Island of Lindisfarne has drawn visitors for over 13 centuries - and still retains powerful memories of monks and saints of Anglo Saxon and medieval Northumbria. While the ruins retain a sense of peace, it's easy to imagine sails on the horizon and the terror of Viking raids.